The Green Ponoi double is widely acclaimed as a superb summer pattern on Russia's Kola Peninsula. It is excellent everywhere Salmon run, especially in low clear water. 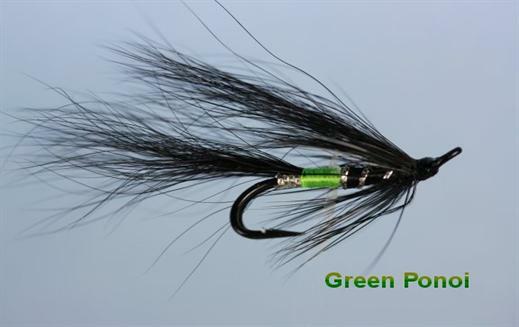 Currently there are no comments about the Green Ponoi fly pattern from other fly fishermen yet.